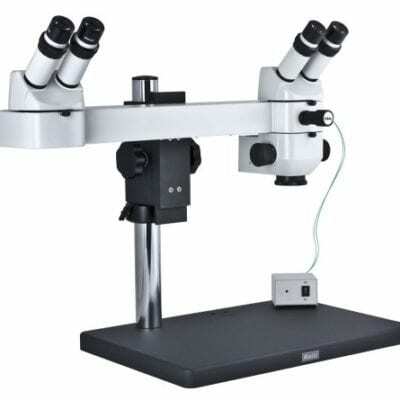 Motic Microscopes DSK 500 dual viewing training stereo microscope. Chosen by many for component inspection operator training. 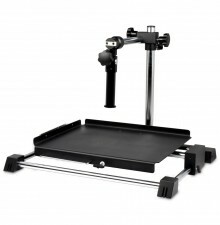 Supplied with a sturdy bench stand, for stability, to support the dual observation optical bridge. Discuss and point to details through the 2 binocular heads. With 5 magnification positions providing excellent optical image clarity. 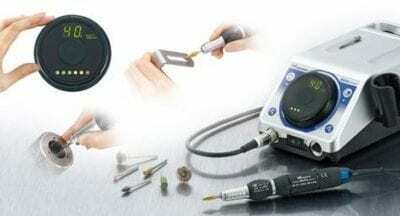 Popular for applications within microelectronics & medical device microscope inspection training. 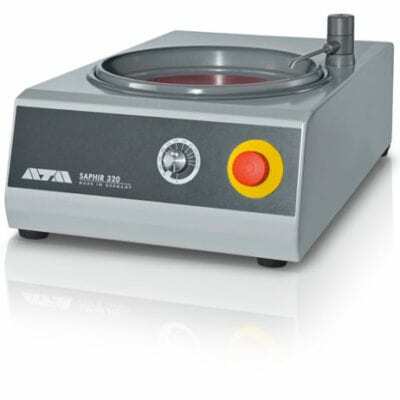 In fact any microscopic inspection task with a requirement to teach / dual view. 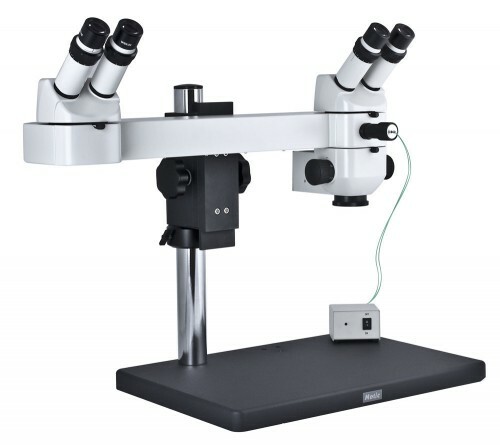 Benefit from cost savings when compared to similar dual head microscopes. 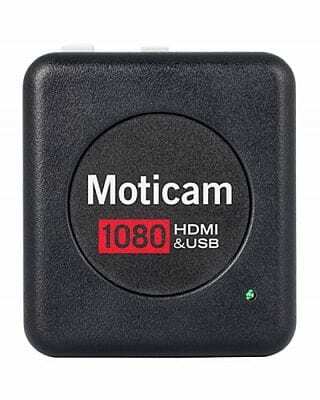 Furthermore by adding a camera port with live High Definition viewing onto a monitor. 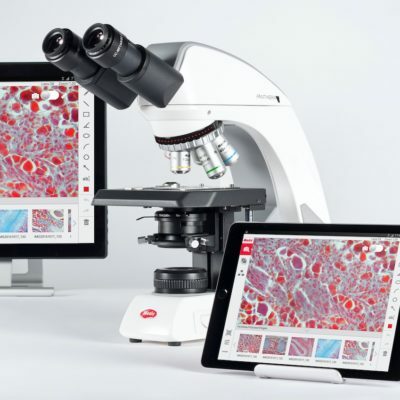 You will create a digital microscope viewing system for conference / team meeting discussions. 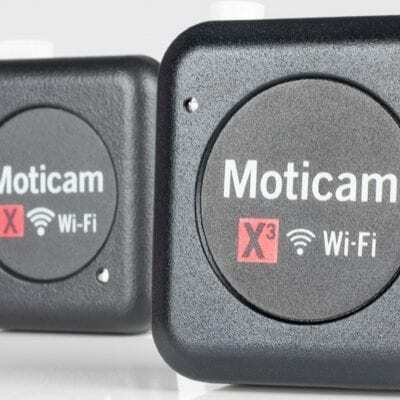 This is a very popular option with our customers. 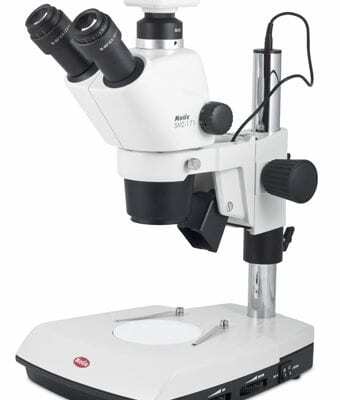 Inspection, training & high resolution microscope image capture from UK Motic Microscopes importer MMS Microscopes.